Hello again. Fancy meeting you here. I am fairly certain we haven't stopped moving since Monday. We had our first allergic reaction in a certain toddler, the grownups went out on a rare date, and a certain little boy and I spent this afternoon at our local Barnes and Noble. Don't worry, there was still reading. There is always reading. I read The Golem and the Jinni, took a short comics detour for Jessica Jones: Alias and then finished the week with Passenger. On the blog, I reviewed The Tsar of Love and Techno (finally) and that was about it. Somehow the blogging just did not happen this week! 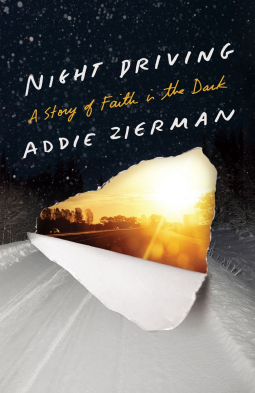 Tonight, I plan to dive into Addie Zierman's Night Driving and then follow that with Maisie Dobbs, which is the first in a series that a lot of readers seem to love! Oh no! An allergic reaction? Poor thing. What was it a reaction to? I always carry Benadryl (chewable but they used to have a single dose liquid one) and epipen and worry that one day I will have to use the epipen! Benadryl was a lifesaver for us this week! What are your kids allergic to? Yay for date nights and I hope the allergy goes away soon. Night Driving looks interesting. It's great so far! I think I will finish it tonight. I hope the allergic reaction gets better. How did you like the Golem and the Jinni? I read It and Itwas one of my favorite books of last year. I loved it. I don't know why I waited so long to read it! Ya glad you had a date night. Date nights are always fun. I have one or two date nights through the month with hubby. I hope your allergic reaction gets better for you. Your books look good. I put passanger on my list to read. Have a great week. 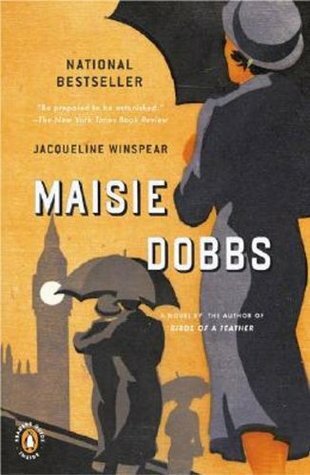 I enjoyed the first Maisie Dobbs on audio and keep meaning to get back to the series. Allergic reactions are scary.. hope it doesn't happen again. Me too! Little girl handled it like a champ, but I think once is enough. Allergic reactions are awful. :( I hope you figure out what it was so you don't have to wonder! And I hear you on the lack of blogging - I haven't posted since the end of February! Whoops. I've never had one(knock on wood), so it was kind of scary to see in such a little person! 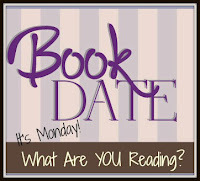 I need to check out your review of Tsar of Love & Techno...I just bought the e-book and can't wait to get to it! It was a wonderful read. I hope you enjoy it! 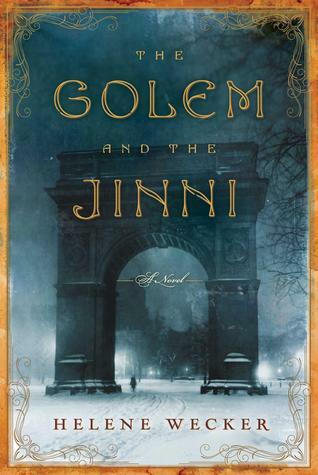 The Golem and the Jinni looks interesting. I hope you enjoy it. I enjoyed it a lot! It will definitely be one of my favorites this month. Love the looks of the Maisie Dobbs book. Thanks Elizabeth! Same to you! 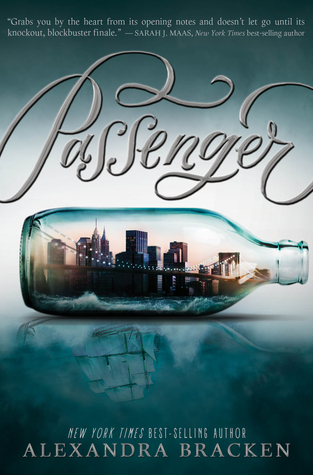 I might never read it but I love the cover of The Passenger! Haha, thank goodness for great cover art! My parents discovered my allergies when I was a toddler too, it must've been terrifying. Thankfully there's a lot more allergy-awareness now than there was when I was a kid, it's a much easier time to live with allergies! Oh wow, that must have been scary. I've had seasonal allergies for years, but this was my first experience with an allergic reaction. It's Monday, how was your Easter? It's Monday and Easter is on its way!